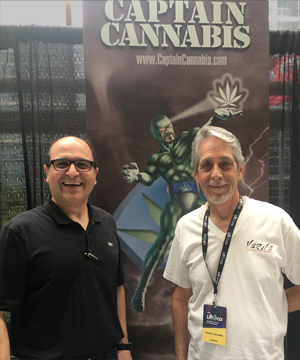 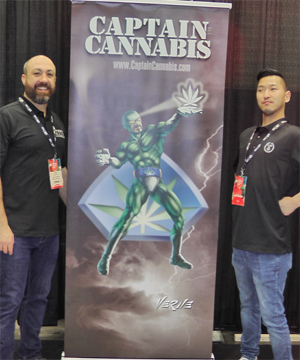 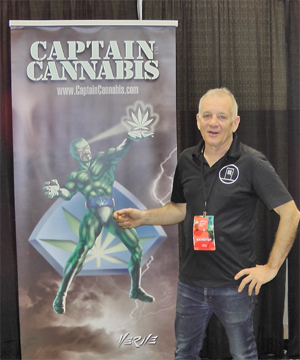 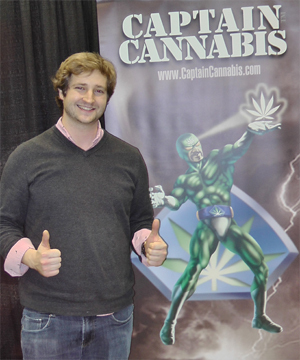 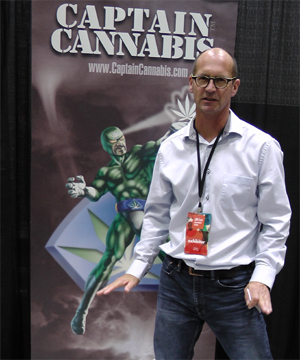 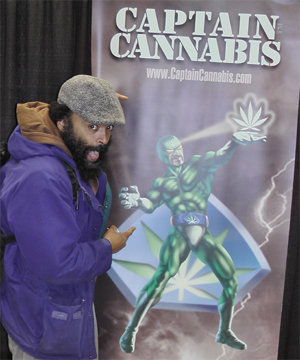 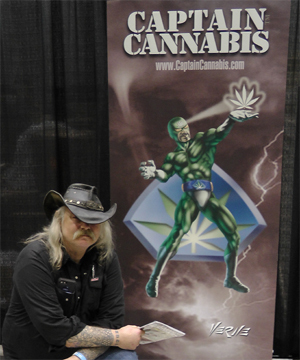 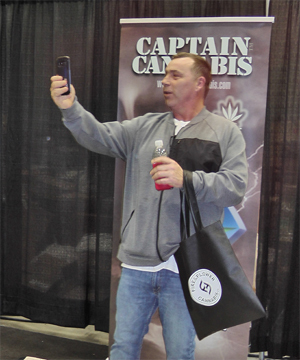 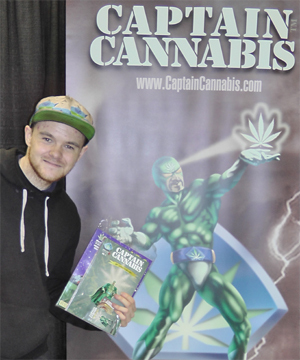 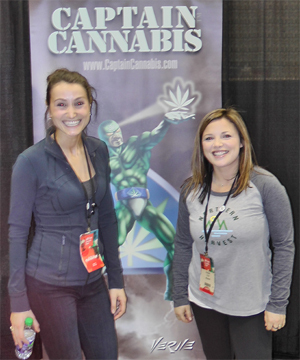 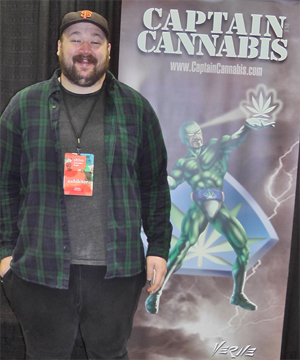 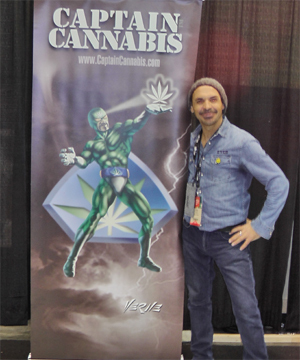 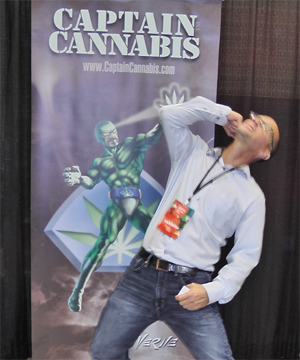 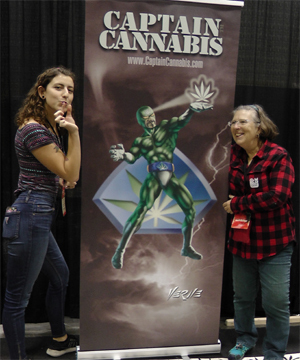 Due to popular demand, we try to dedicate space at events for everyone to take pictures with Captain Cannabis. 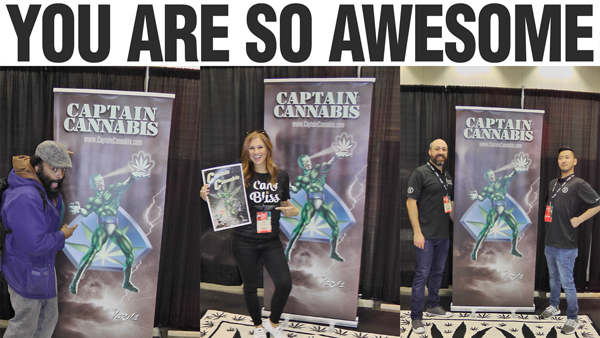 Here is a sampling of some we've snagged so far. 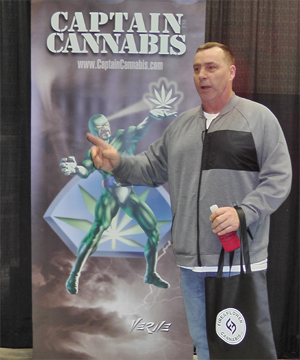 Yours could be next!